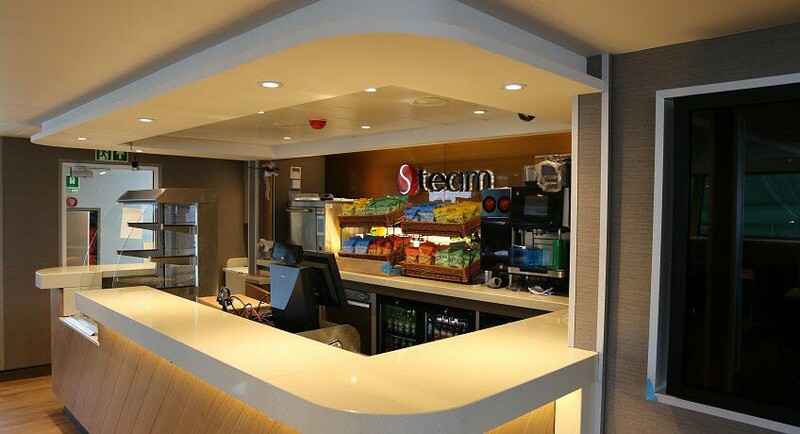 Our Steam Café Bars not only offer our finest premium coffees, teas and deliciously indulgent cakes and pastries but also tasty bacon rolls, breakfast baps, deep-filled paninis, freshly prepared baguettes and a wide range of toasted sandwiches. 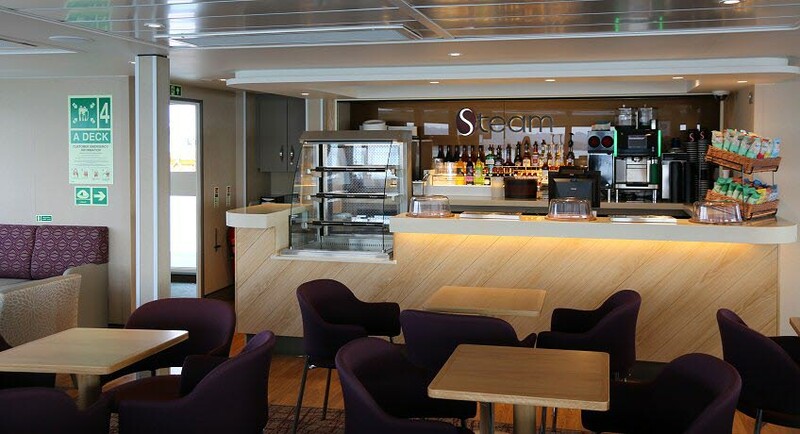 On board our ferries you'll also find the Steam Café Bars are fully stocked with a great range of draught and bottled beers & ciders, fine wines from around the world and your favourite spirits. Enjoy! 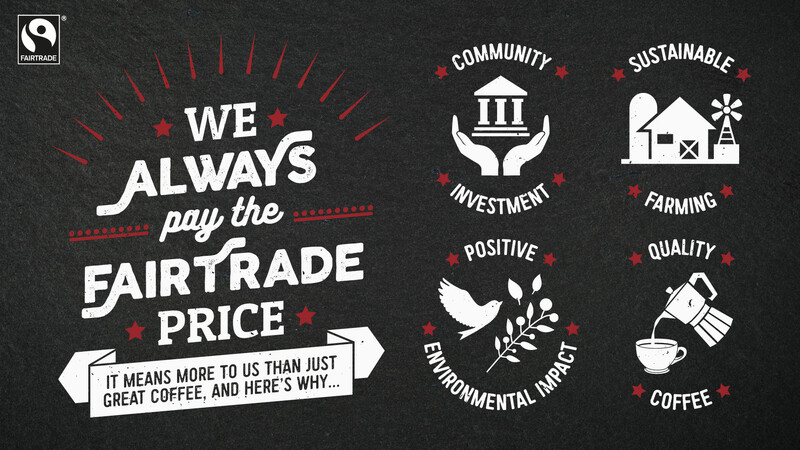 Whilst its hard to escape the ubiquitous High Street coffee brands, our love of good coffee led us to create the Steam Coffee Company and carefully source the highest quality Arabica beans from around the World. 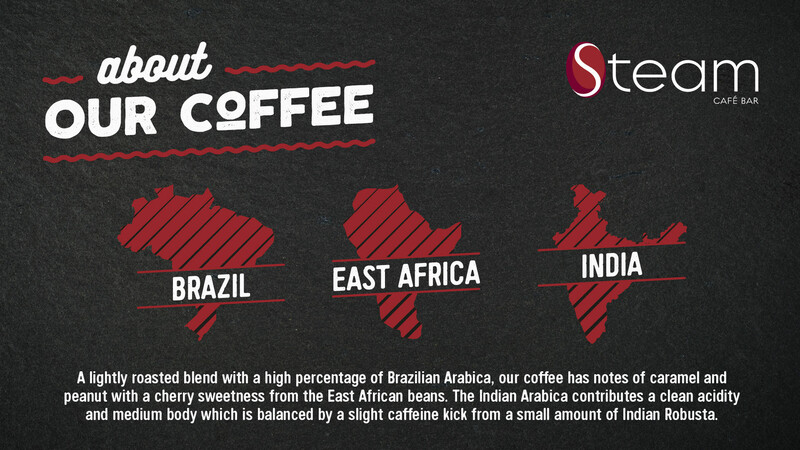 That was 2006 and today we still blend premium beans from Colombia, Peru, Indonesia, Ethiopia and the highlands of Africa to ensure our coffee is full bodied, smooth and sweet with an aroma and colour to match. 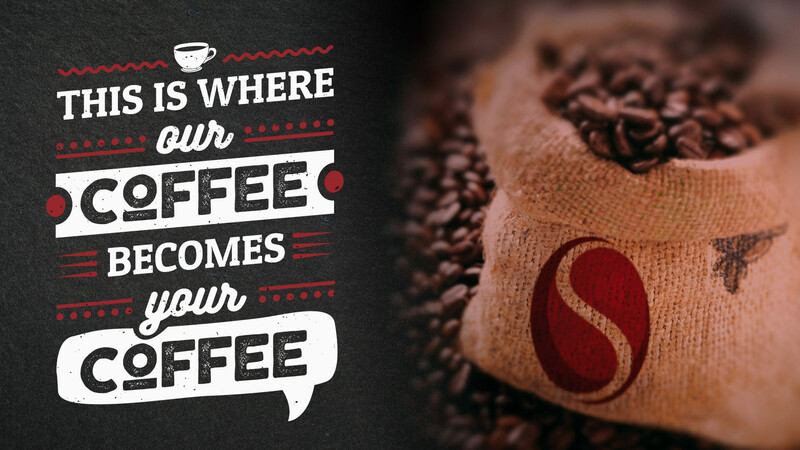 Each Steam Coffee Co. Barista is trained to extract a perfect dark liquid topped with a golden crema to ensure your latte or cappuccino has a velvety smooth taste time and time again.